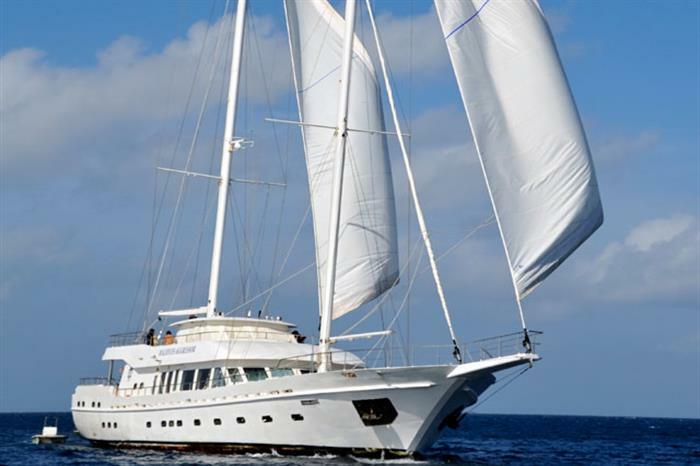 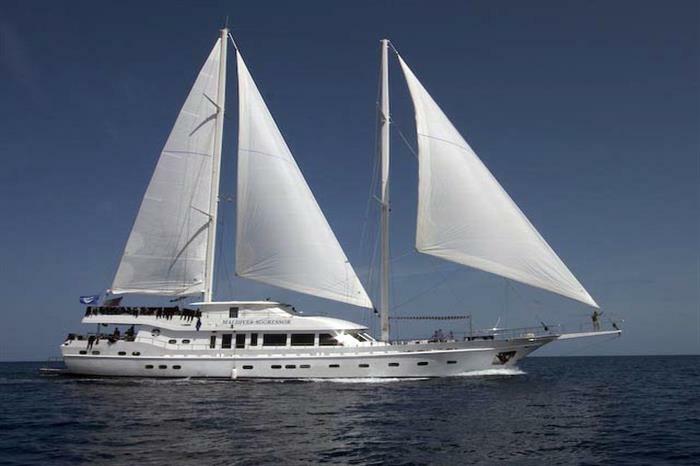 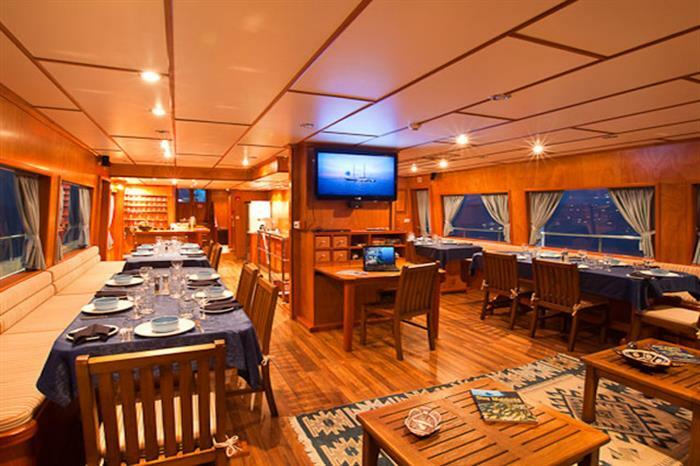 Coming in at 35 meters, the Maldives Aggressor vessel is a luxury liveaboard which can comfortably accommodate as many as twenty passengers at a time. 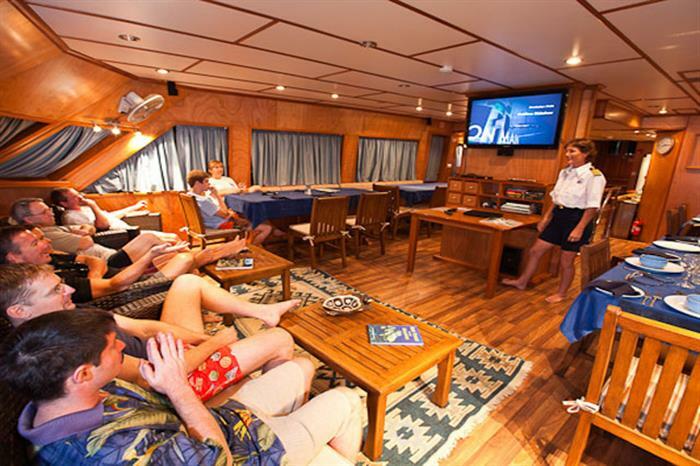 With an attentive and friendly crew and all of the amenities guests could ever ask for on a dive cruise, the M/V Maldives Aggressor is the perfect liveaboard for a diving cruise in the pristine Indonesian waters. 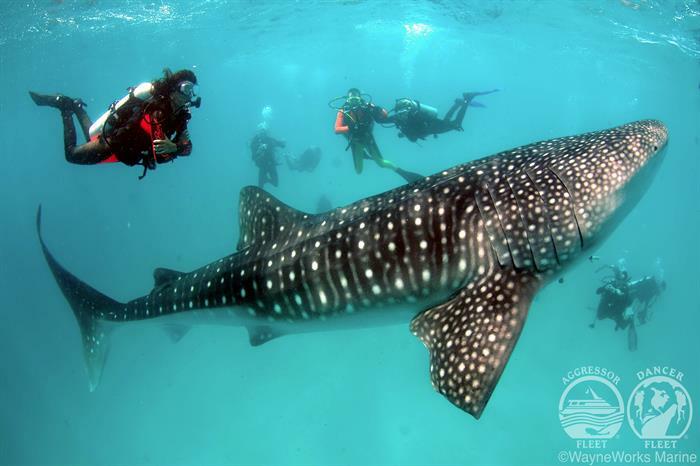 Dive with countless species of fish in the turquoise abysse of the Maldives, coming face to face with sea turtles, taking in beautiful coral reefs, and taking underwater photographs of remarkable vertical walls. 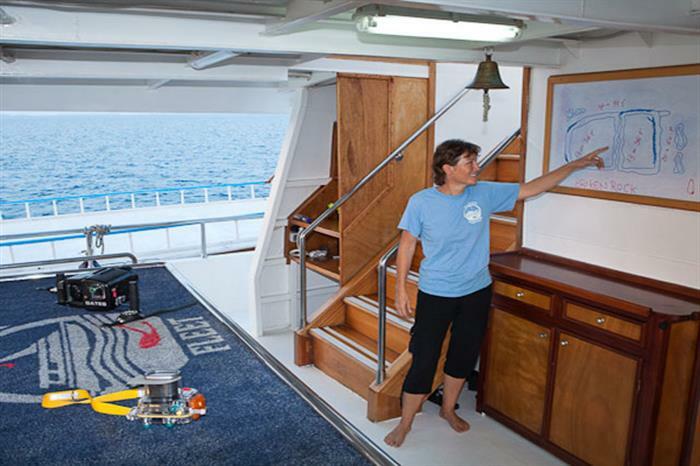 The Maldives Aggressor is complete with top of the line diving facilities, including a spacious dive deck, storage for each guest�s gear, large rinse tanks, Nitrox and air filling stations, photography setup, and even warm showers with freshwater. 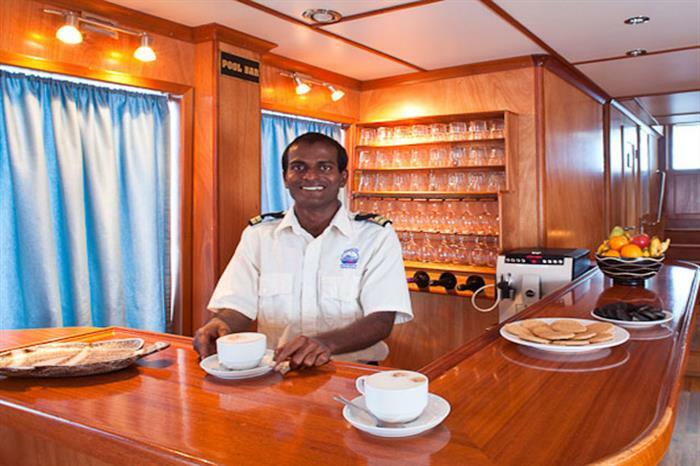 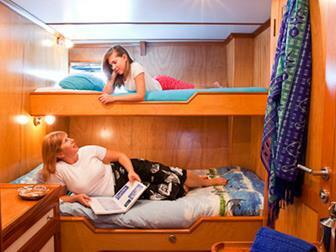 Trust the friendly ten member crew to take care of your every need while aboard this vessel. 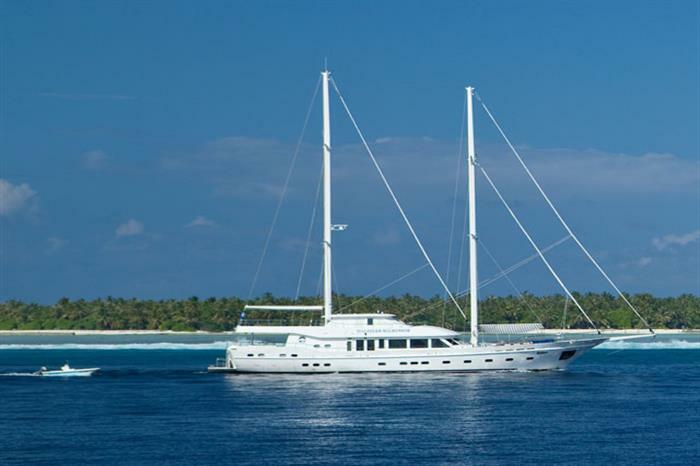 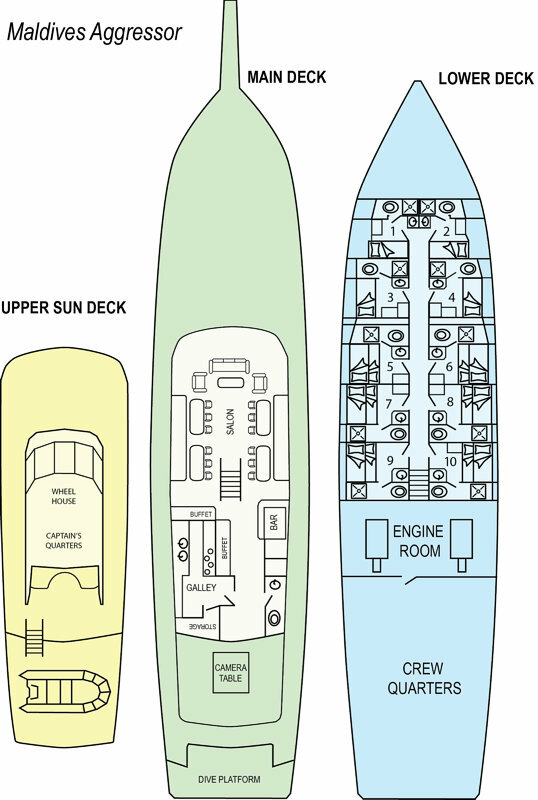 The Maldives Aggressor features ten double suites for guests, each featuring individually controlled air conditioning, en-suite bathroom, a window in the port, and an entertainment system. 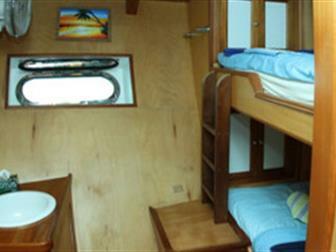 Relax aboard this luxury vessel in between dives. 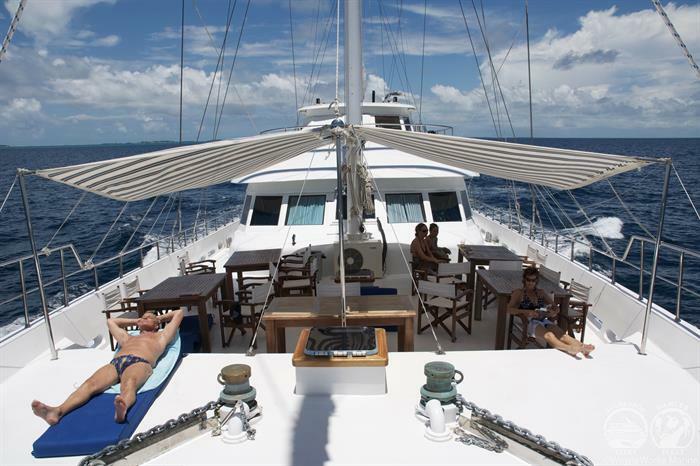 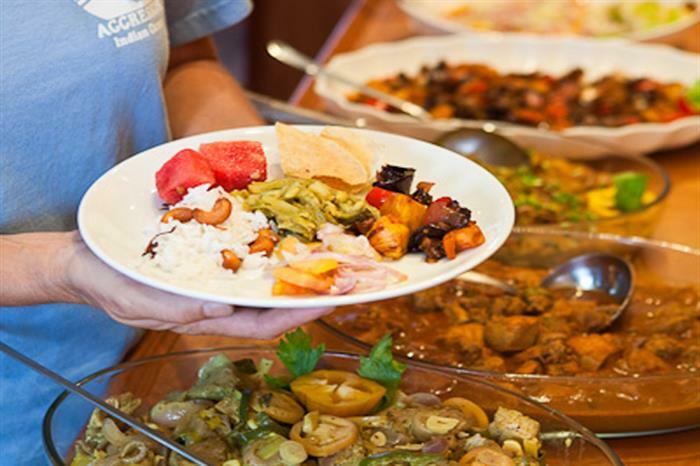 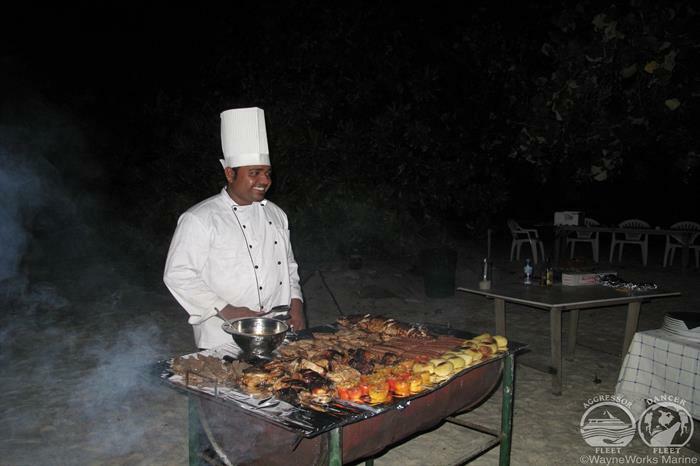 Also, guests will enjoy the comforts of the executive chef�s daily meal creations, be able to lounge on one of the sun decks, and take in the outstanding Indonesian views. 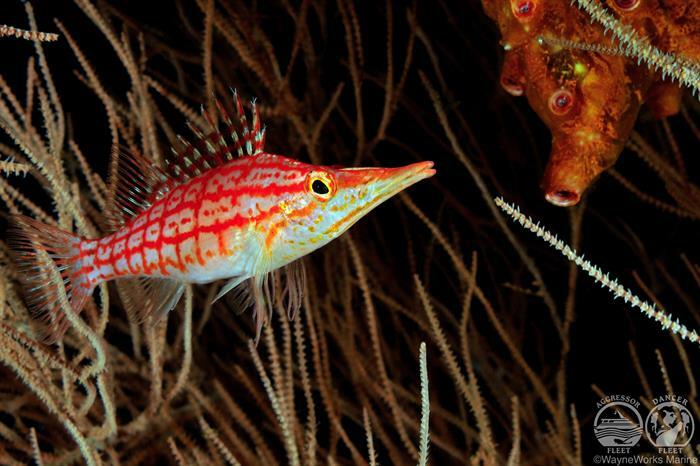 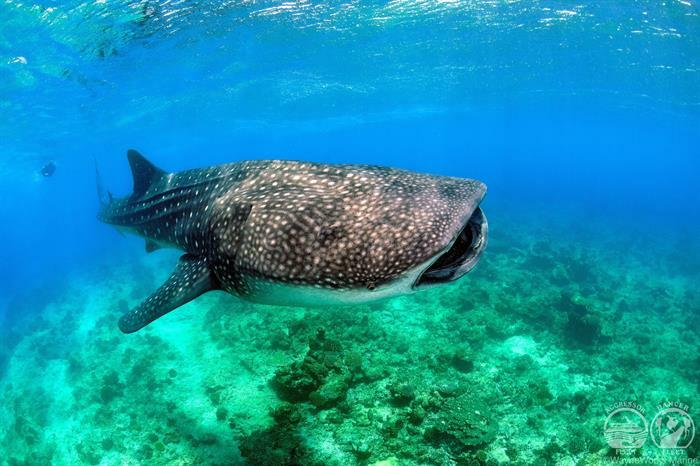 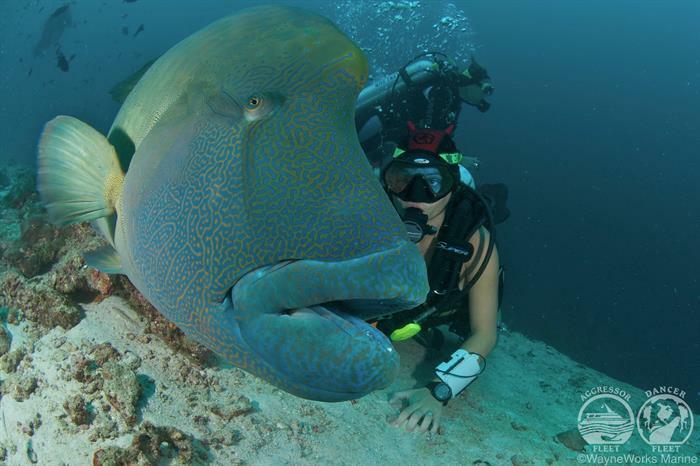 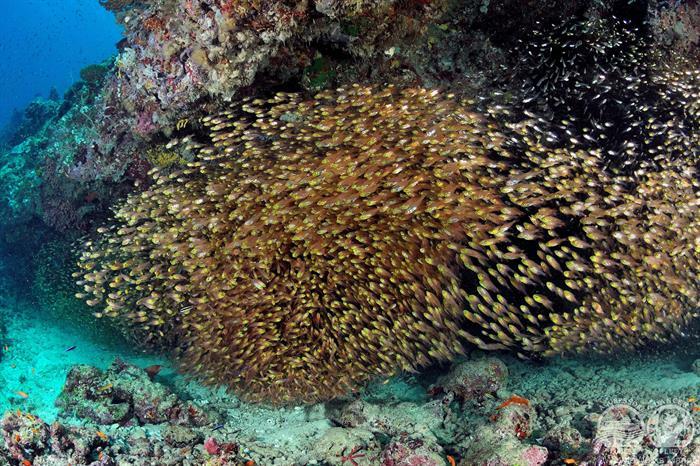 For your next diving cruise, choose the Maldives Aggressor. 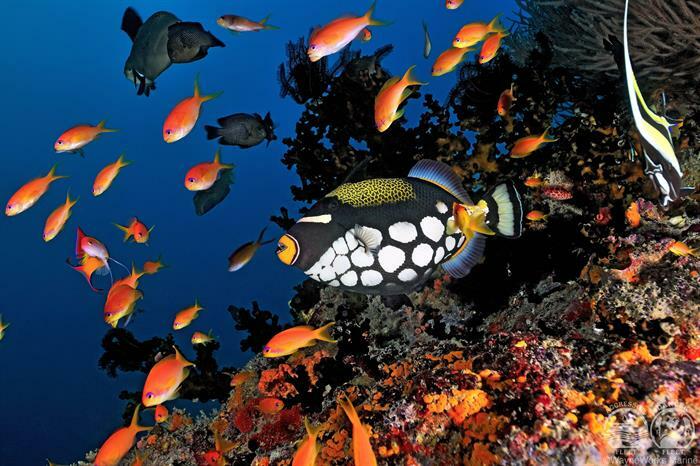 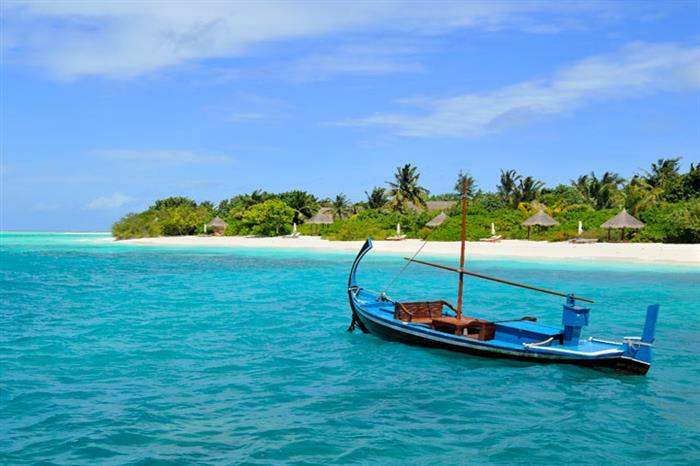 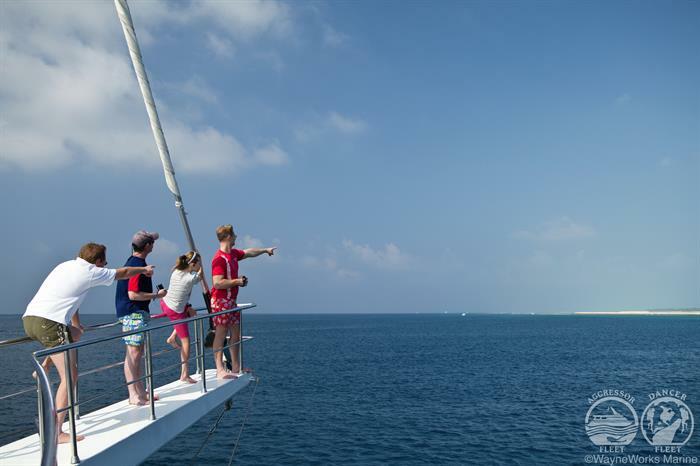 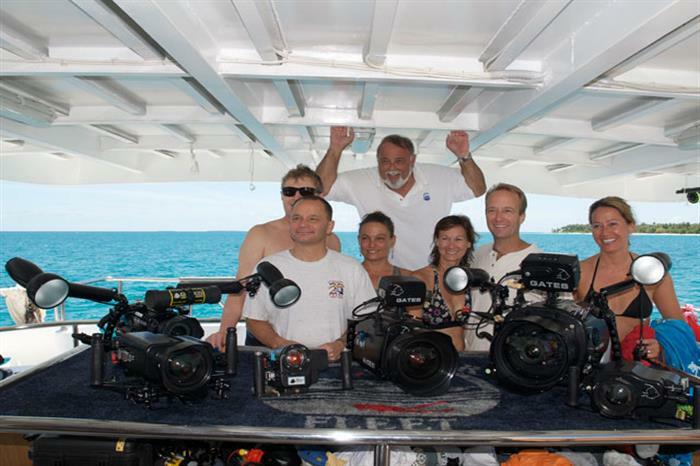 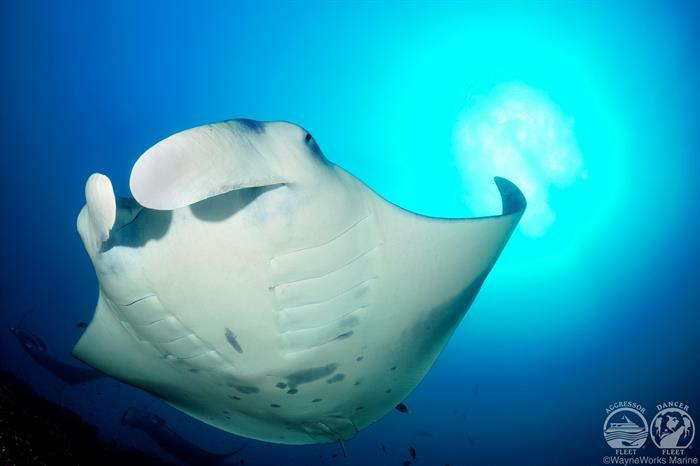 Book your next diving holiday today and get ready for the best the Maldives have to offer. 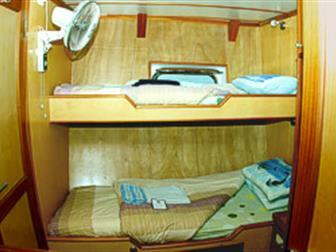 Two twin bunk-style beds, private head and shower, hair dryer, individual climate control, monitor with media player.